Want to join us in our mission of reaching people with the life-giving message of Jesus? Your generosity enables us to help people all over the Nation and all over the World experience a life-changing relationship with Him. We are truly grateful for your donation and hope the convenience and simplicity of online giving will be helpful to you. Giving is as easy as sending a text! To try it out, Text any amount to 84321. The arc is an association of related churches working with church planters and church leaders to provide support, guidance and resources to launch and grow life-giving churches. Today, some of ARC’s church plants have become the largest and fastest-growing churches in the USA. Thousands of people make a decision to follow Christ and are baptized in ARC church plants every year. ARC church plants give over $15 million each year to missions. Having planted over 600 churches, and with hundreds more partner churches, ARC has become not only a movement, but a collection of many “tribes” – all with a focus to see a life-giving church in every community in the world. 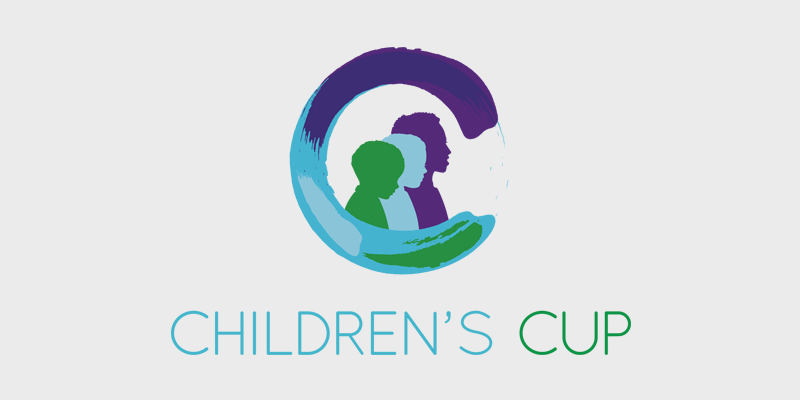 Children’s Cup exists to help equip local churches to transform communities through holistic child development.